What is the real cost of email? Tom Cochran believes that email is the most abused method of communication in every office environment. And the widespread perception that it has no incremental cost is chronically damaging workplace efficiency. According to Tom, the challenge we are facing isn’t an aversion to technology, but change. I think that sums it up very well. Tom suggests there is an entrenched level of comfort with email, making it habitual and a communications crutch. We have to take a holistic view and see email as one of many channels for collaboration. Adopt a breadth of tools to connect people, teach them the appropriate use of each and encourage smarter use of the right technology. I also find that an open office environment creates less of a dependency on email as “literally” walls come down and teams naturally collaborate. The good news is that tools exist to fix this mess — collaboration software, social communities, instant messenger, telepresence, all powered by the omnipresent cloud. A few months ago, we moved the entire company to Google Apps, improving mobility and collaboration. Immediately, there was a massive shift in communication culture. One employee summed it up best when she commented that a “collaboration bomb exploded” in the office. Walking around the office now, you can see everyone using instant messenger to communicate. There’s no need to email documents with collaborative editing in Google Docs. Early results are anecdotal, but initial data shows that it has been successful at decreasing our email abuse and increasing collaboration. My own email use has gone down by about 15%. 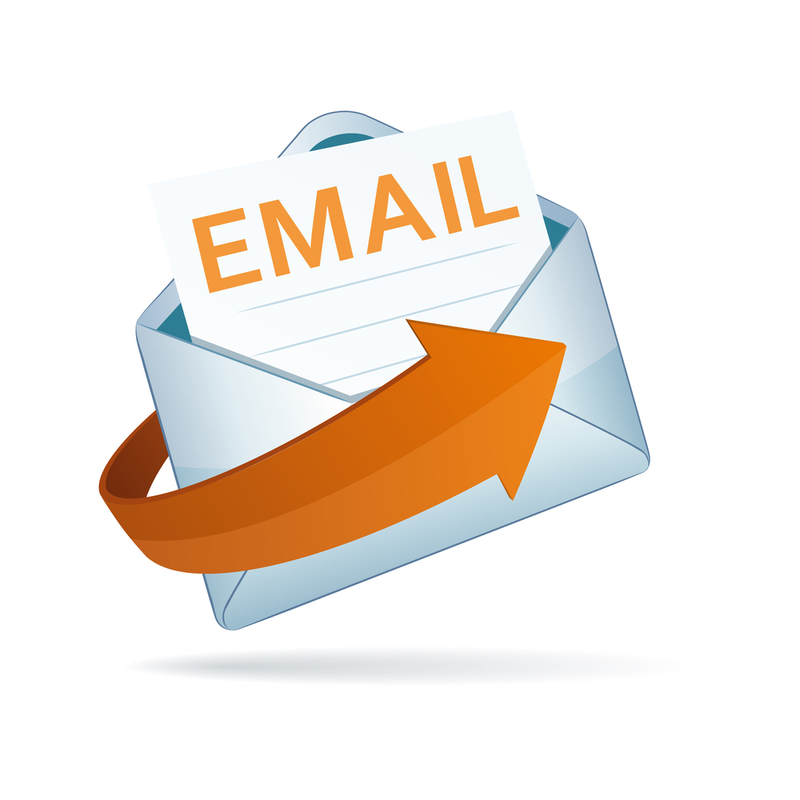 More here: Email Is Not Free – Tom Cochran – Harvard Business Review.